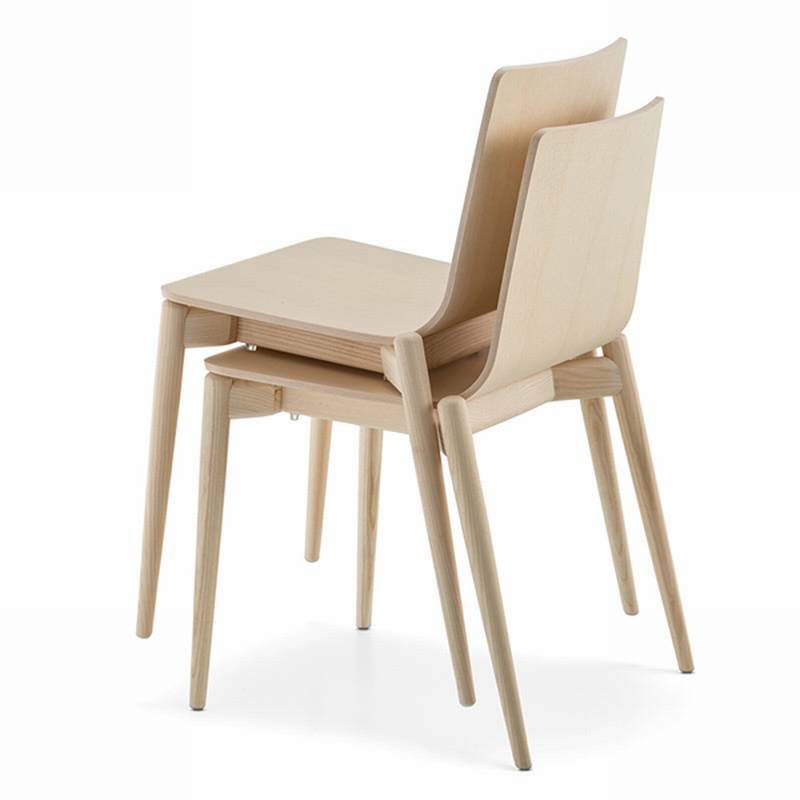 Description A simple dining chair inspired by Scandanavian living. The solid ash frame is available in bleached ash or stained in black or light grey. Also available with arms, and with a fabric or leather upholstered shell, see related products below. Congratulations to Pedrali for scooping 3 awards at the prestigious 2013 Red Dot Design Awards. Dining chairs Malmo, Ara and Noa claimed prizes and helped kick off Pedrali’s 50th Anniversay celebrations in style. The awards are decided by a panel of 37 experts rewarding the best products and projects of the last 12 months. The Red Dot Design Awards 2013 will be presented Essen on 1st July and the winning products will be displayed at the Red Dot Design Museum in Essen.